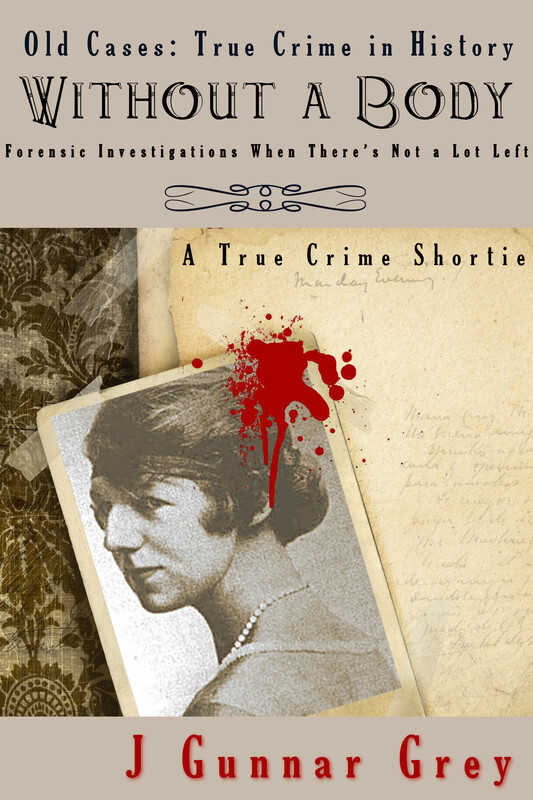 A must-read for forensic fans! Criminals have known for a long time that it’s not enough to move a victim’s body; the evidence is still there and can still be used in court against them. Only the absolute erasure of the victim from the face of the earth helps a killer escape justice, and so for as long as there have been killers, they’ve been searching for the perfect method of corpse disposal. But that’s not easy. Getting rid of a body is a monumental undertaking, and even without a body, forensic evidence always remains, sometimes in the most esoteric and strange forms, waiting to bring a killer to justice. Without a Body presents nine fascinating cases, spanning from the 1890s to the 21st century. How does an investigator capture a killer when the body’s not around for investigating? What clues can be gathered in the body’s absence? And how can a jury convict without that single most important piece of evidence?